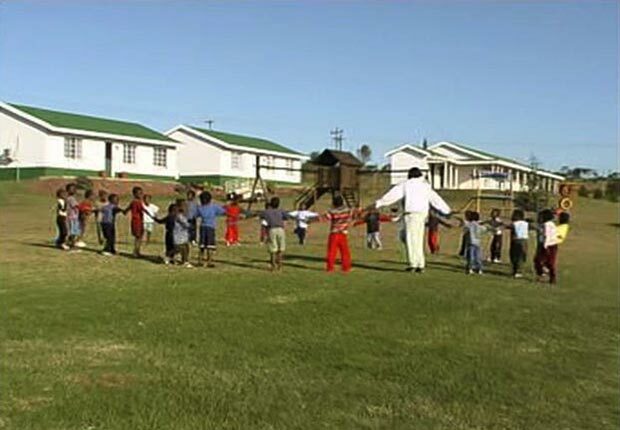 Lily of the Valley is a home and safe haven for children who have been marginalised by a broken society. Since 1993 we have been giving these children a second chance in life by investing directly into their lives, treating them as individuals, and raising them to be young adults who achieve their God-given potential. Lily of the Valley is situated in rural KwaZulu-Natal, nestled between the village of Mophela and the farming community of Eston. We have the privilege of sharing a border with Tala Game reserve. 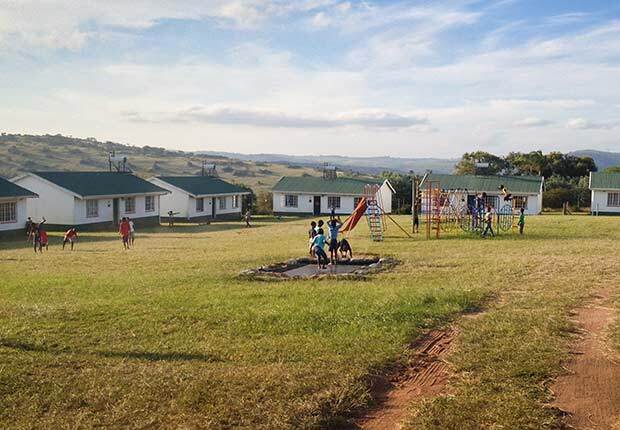 We offer full-time residential care – in a homely environment – for up to 120 orphaned or vulnerable children and youth who have been infected or affected by HIV/Aids. Our established projects ensure all 120 children are given quality medical care, proper nutrition, and good education, in addition to the love, discipline and security which comes from belonging to a family unit. We believe that investment in children and education is the key to changing the future of South Africa. 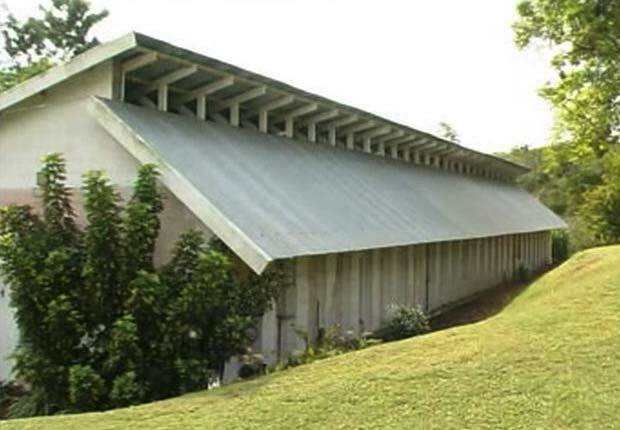 When Lily of the Valley was established in 1993, the focus of the organisation was on palliative care for dying children. As the children were given proper medical care, nutrition and love, many recovered from their AIDS-related illnesses and their life expectancy dramatically increased. Over the years Lily has evolved from an organisation that was preparing children for death to one that is now preparing them for life. Our annual operating budget for all of Lily of the Valley’s projects is approximately R9m. Due to financial constraints only the most basic costs are budgeted for. Ideally, to provide the best care possible, this budget needs to increase significantly. Funding is typically received from the Department of Social Development (37%), donations from corporations, national and international organisations and individuals (48%), and through our Sponsor-A-Child Program (13%). We are seeking new partners to form long-term, mutually beneficial relationships. We believe that together with the right partners we will transform not only the individuals in our care, but whole communities. Chief Executive Officer Brendan has been serving as the CEO of Lily of the Valley since April 2011. He is responsible for all aspects of life at Lily and enjoys a variety of tasks. There is never a dull moment! Brendan’s favourite aspect of the job is knowing that everything he does each day positively impacts the lives of the children. 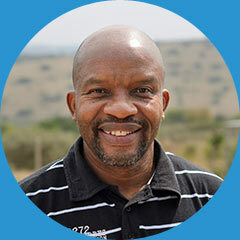 Operations Manager Thula joined the Lily team in early 2014 and quickly worked his way into the hearts of the children. As Operations Manager, Thula oversees the maintenance, logistics and human resources departments. You can often find children crowded around his car or office window wanting to say hi and get a little treat from their 'grandfather', Baba Thula. Village Manager Mike began serving at Lily in November of 2013 and is responsible for managing the people and departments that serve the children at Lily of the Valley. It’s largely because of the words of Matthew 25: 31-46 that Mike is now at Lily. Mike’s favourite part of his job is spending each day studying the Bible, praying and talking about the gospel with the children and staff at Lily. 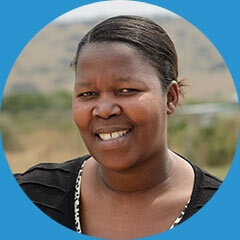 Lead Social Worker Zodwa joined the Lily team in 2010 and has been like a Ma to the children at Lily ever since. Her duties include overall management of social work services, counselling and crisis intervention, just to name a few. Zodwa loves that she gets to come to work every day to care and provide for, protect and empower young people to live healthy and successful lives.